A great way to show your customers and your employees that you care about them is through gifts. 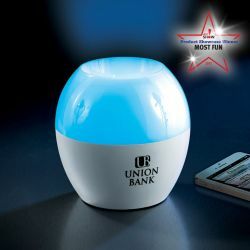 These gifts can come in the form of branded promotional products. Take that gift a step further. 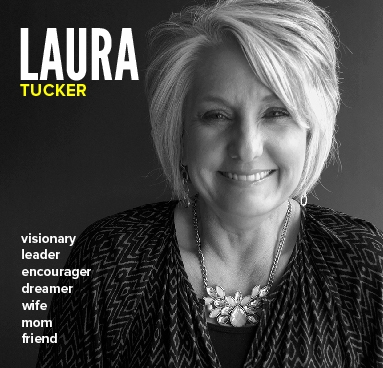 What if you could provide something so quirky and useful that your brand was reinforced positively in the minds of your customers or employees? To show some of the variety of quirky, branded promotional items, we put together this list. Meat Claws – Grilling season is upon us. No, these meat claws are not used in some sort of UFC style cage match (that we know of). 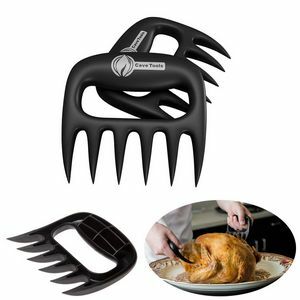 Instead, folks like to pull that freshly grilled meat apart with a good, old-fashioned meat claw. Why not remind them that you helped them make their favorite pulled pork sandwich by placing your brand on it? Salsa Jar – To your surprise or chagrin, this is not an offer to perform the infamous dance while encased in a glass environment. This is the actual food available in hot, medium, or mild. Do you know your customers or your employees have a taste for that tomato-based, chip dressing? Treat them to a jar with your name on the label. 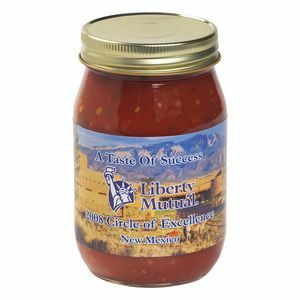 Surely they’ll be grateful to you whilst savoring the delectable goodness the salsa offers. If nothing else, impress them with your ability to indicate the difference between “medium” and “mild” spiciness. Tile – Everyone loses something at some point. Too bad there’s not a tile for your mind, right? 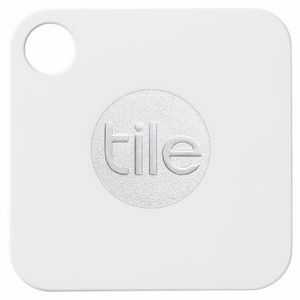 Seriously, though, when your customer or employee is able to find their keys or cell phone with the tile you gave them, they’ll be grateful and reminded that you cared enough to help track down an invaluable part of their life. 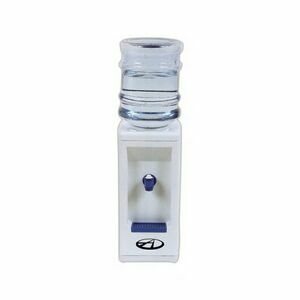 Desk Beverage Dispenser – What’s the scuttlebutt at the water cooler? Maybe not everyone has the time to take a break to hit up the water cooler chat session. Bring the water cooler to their desk and help them stay “in the know.” They’ll get hydrated and perhaps even lift that water cup in a toast to your generosity. Mood Bluetooth Speaker – Music that plays as if from nowhere. Our increasingly wireless world affords us some great technological solutions, even for something commonplace as listening to music. Do your customers or employees need a way to listen to music without all the encumbrances of a nest of wires? Give them the gift of bluetooth speakers with your brand on it and help them live the “wireless” life. USB Drive – That’s right. You can get those branded, too. Just because they’re technological doesn’t mean they have to be boring. These are ideal for folks who do a lot of file transfers between machines or who need to be able to have a lot of data portable. They might as well see your brand when they’re plugging the USB stick into the side of a laptop. 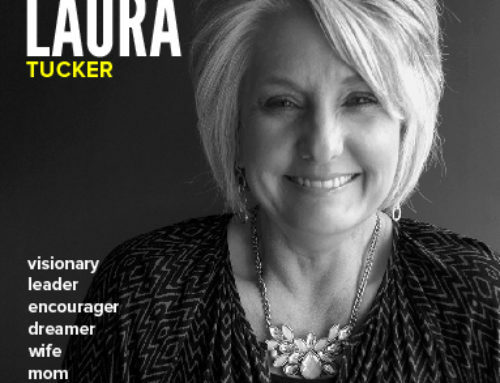 We’re not going to pretend that this is even close to the tip of the iceberg of the quirky things you can put your brand on. You can find more here. 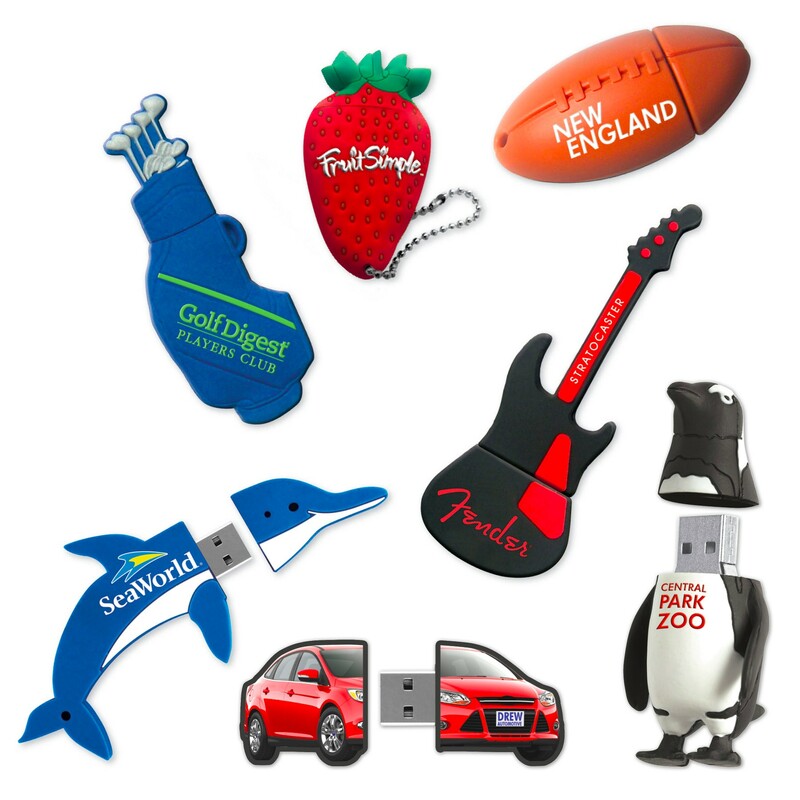 Even through promotional products, you can get your brand noticed in quirky ways. Contact us for recommendations on some cool solutions for your brand!